In Alberta, there is a holiday in February celebrating the family. It was created by the government so that we could have a long weekend in February. Not that I am complaining! The actual holiday was on Monday and for the first time in way too long, I got to have my family spend the whole day together. Kid number three is 18 now and usually has something better to do with his time than hang around us. He magically got the day off work and we decided to try and get out of the city for a hike followed by a fire complete with smokies and marshmallows. As we headed West, I could see the weather changing so that by the time we got near Bragg Creek, there were little white things falling from the sky and the wind was blowing like mad. Undeterred, we pushed on and found a nice picnic spot with a table and enclosed fire pit. The boys have all been part of Scouts at one time or another so they are really handy for getting a fire going in any kind of weather. By the time I returned from walking the dogs, they had a round of smokies already cooked up. I was really glad, because with my hands frozen I don’t think I could have held on to the roasting stick! There we all stood, vying for a position with our backs to the wind and quickly eating our smokies so we could get home and warm up. Our dachshunds were freezing halfway through so hubby brought them to the car for shelter. We ate the rest of our dinner and it was fun because we were freezing together. At last, we had finished our tea, hot chocolate and cookies that kid number two made and decided it was time to get out of there to warm up. At home, I decided a good way for us to warm up and get some nutrition for the day would be to make some homemade soup. 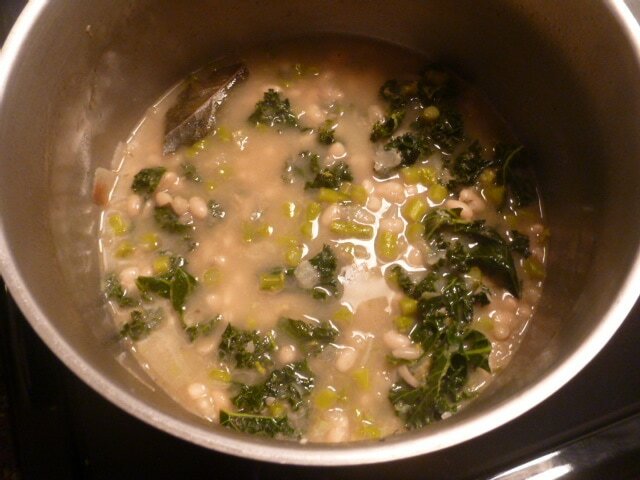 I had a bunch of kale in the fridge and some fresh rosemary I wanted to use up so I did a quick search and found a ‘White Bean, Kale and Rosemary’ soup recipe. Truly it sounded like a good idea at the time. Very nourishing. We played cards while I boiled and soaked the beans and then when we were all sick of each other we gravitated towards opposite corners of the house, mine being the kitchen. 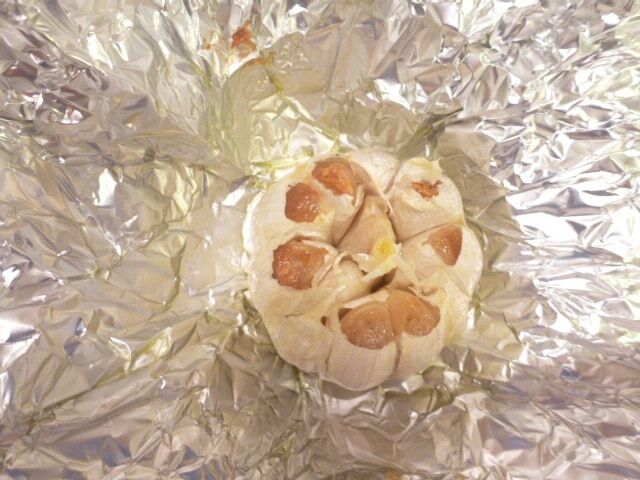 I should have read the recipe first, as I realized then that I could have had the garlic roasting while we were playing cards. Ah well, still a couple of hours until dinner. It should be plenty of time. Once I added all the simmering ingredients into the pot to boil for a hour all I needed to do was wait. And wait. And wait. Finally, after an hour I checked the beans only to find them still quite firm and grainy. In the end, the soup needed to simmer for twice as long so that the beans could soften enough for us to enjoy them. I threw in the kale and let it simmer for a little while longer. Finally we were able to eat and as we all sat there quietly eating the first spoonfuls, I knew there had to be a reason for that silence. Since I don’t add salt to my chicken stock the soup had turned out quite bland and really tasteless. It finally occurred to me that I had forgotten to add the rosemary! One of the main reasons I chose this particular recipe. I broke the uncomfortable silence by cracking a joke (and I do this often), “Hmmmm, I guess I forgot to add the bacon! !” I love my family. They were so forgiving even though they did agree that this ultra healthy soup would of course be better with bacon. To create the illusion of more flavour in the soup, I gave everyone a lemon wedge and we seasoned like there was no tomorrow. Only then was the entire bowl of soup palatable. 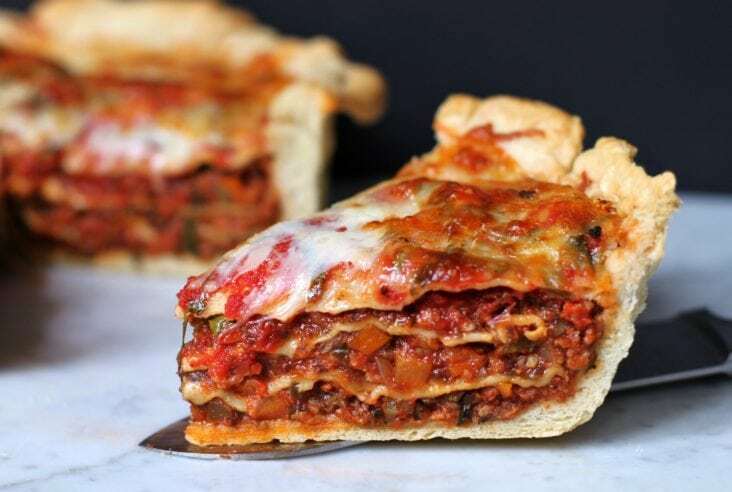 We all have recipe failures, not everything is a ‘make again’ and sometimes on the really bad days…there’s pizza delivery!